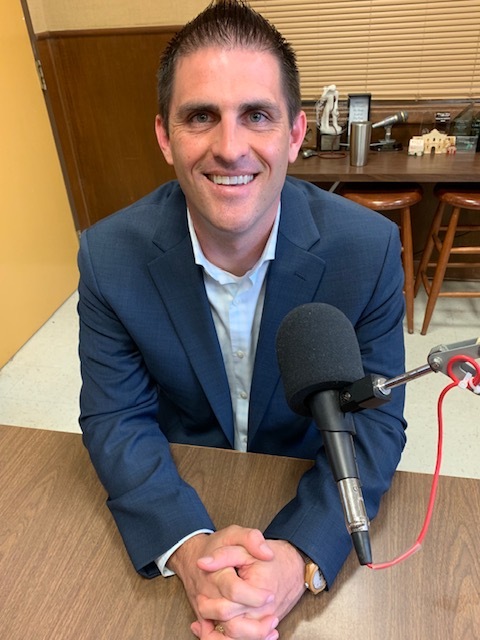 In a KSST Good Morning Show interview, Pastor Jeff Gravens introduced himself to the Hopkins County community. He is the new pastor at First Baptist Church of Sulphur Springs, and will bring his first sermon on Sunday April 21, 2019, on Easter Sunday morning. 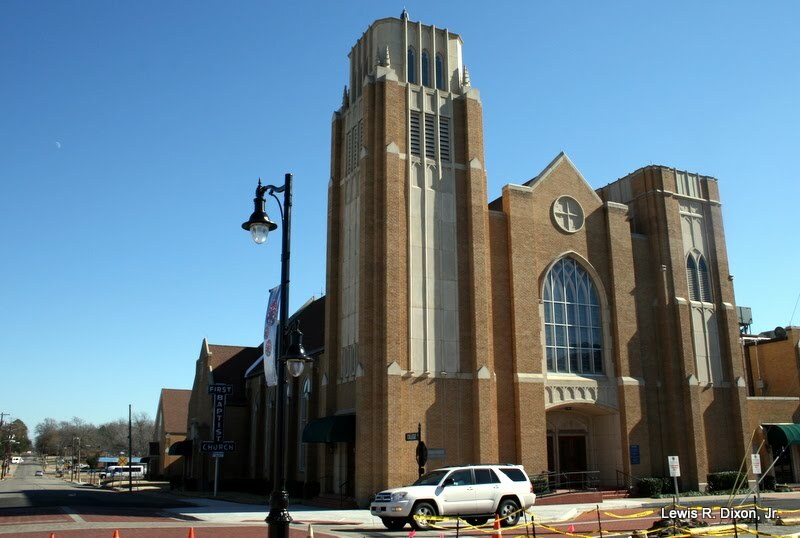 He invites everyone to attend at 8:30 am or 11 am where both classic and contemporary services are conducted at First Baptist Church in downtown Sulphur Springs. He and his family are eager to meet everyone in the community.